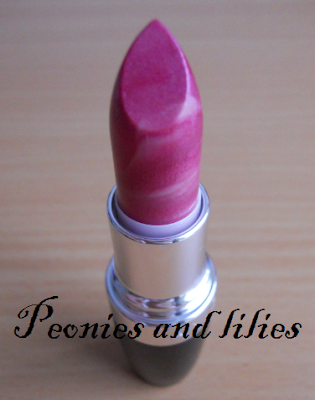 With its pretty swirls of moisturiser and coloured pigment, this lipstick is one of the few in my collection that is hydrating enough to be worn without the need for any lip balm underneath. It applies to give a gorgeous purple pink colour with a slight sheen, and can be layered for an even bolder, more intense look. Because of the swirls of moisturiser, its more like a pigmented balm than a lipstick, and it feels so creamy and hydrating on the lips. Like most hydrating lipsticks, lasting power isn't great and you will need to reapply throughout the day, however it's moisturising properties and pretty colour more than make up for it and I would choose this over a long lasting lipstick any day! Have you tried any Avon lipsticks? What's your go to lip product at the moment? I love Avon's Arabian Glow in Deep Bronze as a lipstick. Also other shades in their youth awakening lipstick like sunset pink and glazed almond are lovely!! wow that colour is gorgeous!!! That color is so pretty!!! this looks so lovely on your lips! :) the color is just so gorgeous! this lippie look fabulous on u!!!! This looks quite sheer but colourful if that makes sense. Do you prefer this to a more traditional lipstick? Looks fantastic on you, a gorgeous shade. I really like Avon's products at the moment. I sell Avon, and have this whole line of lipstick. It's honestly one of my favorite lipsticks I've used, your right about how great it moisturizes the lips, and how good it feels on! I really, really liked the dark reds from this collection as well! 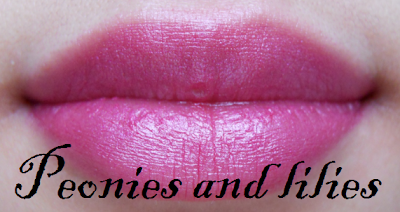 The Fushia Fever seems to be a mac dupe!